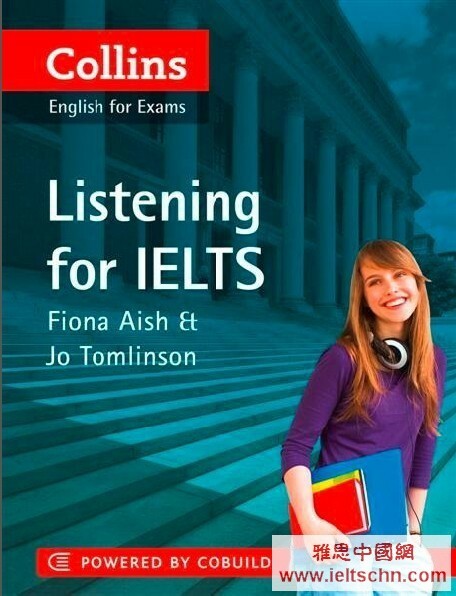 Jo Tomlinson has a broad range of experience teaching academic English and IELTS in both private college and university settings, including online assessment. Fiona Aish has managed and taught on various exam and academic English programmes at private language schools and universities, and has been preparing students for IELTS for over 10 years. Jo and Fiona are co-owners of Target English, an English language training company that specialises in preparing and supporting university students in the UK.